John Cannon is a managing director of the Equity Sales Trading Group at Deutsche Bank in New York. He covers institutional accounts and is responsible for the New York Equity Sales Trading Team at Deutsche Bank. 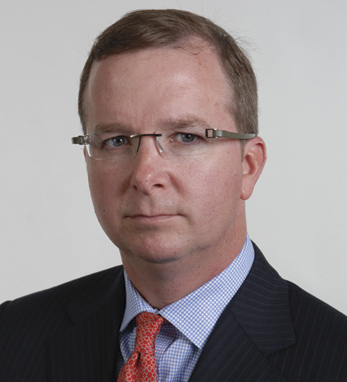 John has worked on Wall Street as a sales trader for 22 years: two years at Donaldson, Lufkin and Jenrette’s Pershing division, seven years at DLJ’s Autranet division and thirteen years at Credit Suisse. A proud first-generation Irish American born in New York to Carmel Kelly from Crinkle, Co. Offaly, and John Cannon from Roscommon and Mayo, John earned a bachelor’s degree in economics from St. Peters College in 1989. He is married to Dublin-born Barbara Reeves and is the proud father of three children, Lorcan, Saoirse and Blathnat.